Two things that you can do this month is plant garlic and rhubarb crowns. I was listening to Terry Walton on Jeremy Vine’s Radio 2 programme last week and Terry was planting garlic inside his greenhouse, each clove in its own polystyrene coffee cup. Simply put a couple of holes in the bottom of the cup, fill it with compost, separate the garlic cloves from the bulb and plant each clove in a cup. When they are big enough and the weather is better they can be planted outside in their final growing position. I thought, “I can manage that,” and so having paid attention to the part about making sure you use a hardy variety suitable for the British climate I decided to do a bit of research before heading off to the garden centre. However, my research shed a whole new light on the innocent little garlic bulb. I did not realise I was entering into one of the most lucrative EU smuggling commodities of all time! Sweden has issued international arrest warrants for two Britons suspected of illegally importing 10m euros (£8m) worth of garlic into the EU via Norway. But why would criminals do that? According to the BBC, Swedish state prosecutors claim to have cracked one of Europe’s most unusual but lucrative smuggling rings. 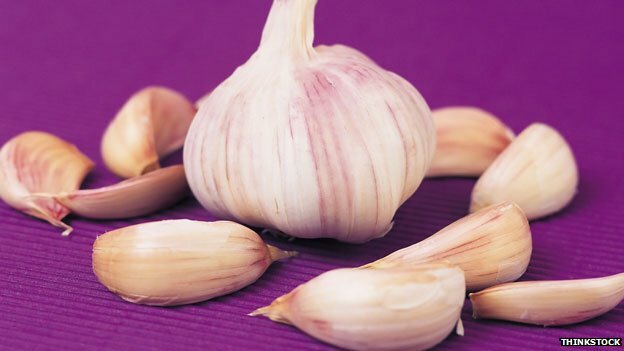 Two British men are believed to have made millions of euros smuggling Chinese garlic from Norway into Sweden. The EU imposes a 9.6% duty on imported foreign garlic. The supplies are said to have been shipped to Norway – a non-EU state where no garlic import tax is applied – and then smuggled into neighbouring Sweden and the rest of the EU by lorry, and so avoiding EU import duties. It’s not the first time garlic smuggling has made the headlines. In December 2012, a man from west London was sentenced to six years in jail for smuggling garlic from China into the UK. He told officials it was fresh ginger which is untaxed. In March 2012, the head of Ireland’s largest fruit and vegetable producer was jailed for six years over a 1.6m euros (£1.3m) scam involving the importation of garlic. He avoided paying customs duty on more than 1,000 tonnes of garlic from China by having the shipment labelled as apples. So when did garlic start attracting criminals? The real financial implications for the EU started in 2001, when a 9.6% customs duty on foreign garlic was introduced. It was meant to prevent garlic growers in EU member states being driven out of business by Chinese farmers, who produce crops at knock down prices. China produced 18,560,000 tonnes of garlic in 2010, accounting for about 80% of the world’s output. Millions of Euros have been lost over the years and most of the EU has been affected. Well who would have know the humble garlic clove was so interesting? Criminals can make millions of euros smuggling it! I seem to have Brussels sprout envy! 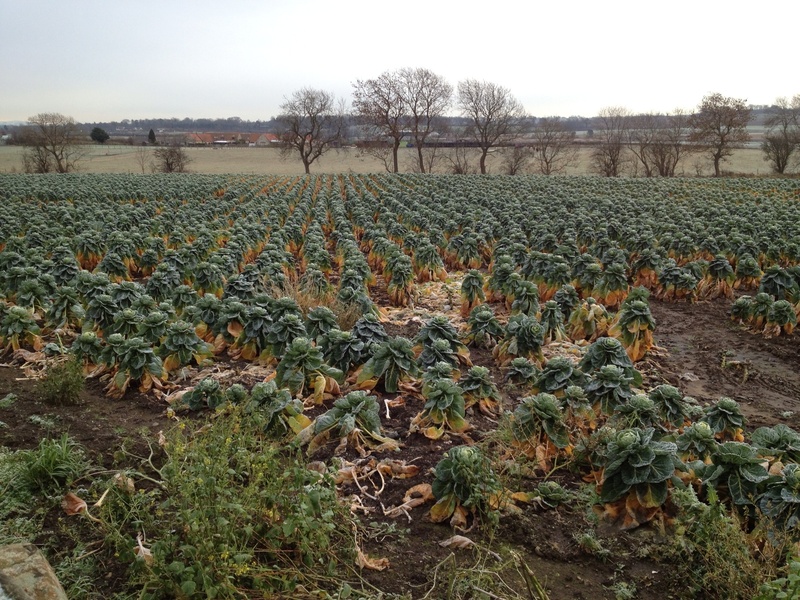 Every year the fields to the east of my town are planted up with Brussels sprouts. One major supermarket proudly displays a sign advising passing motorists that they are proud to be supporting local farmers and growing Brussels sprouts for Christmas. last summer saw a substantial increase in planting – four fields in all but it was the week before Christmas before there was any serious picking activity and even then only one field was harvested before the big day. I can only assume that they had suffered the same as me and as a result of the wet summer, the crop was not ready for harvesting in time for the big day. I barely had enough Brussels sprouts for me, Mr Mac and little sis and I had to suffer the indignity of buying Brussels for our traditional Scottish steak pie dinner on New Year’s Day. Even now my stalks look great, nice and upright with healthy leaves but the Brussels are still the size of marbles! Every day I drive past the remaining fields full of Brussels and wonder what is going to happen to them. The control freak in me wants to stop and pull the yellow leaves from the bottom of the stalks but it is not my place to do so. The rows and rows of neat, uniform Brussels sprouts do fill me with envy though. Am I weird? Happy new year everyone. I’m looking forward to another year of gardening, implementing lessons learned last year and starting with a nice blank canvas….at least that is what it looks like at the moment! Believe it or not it was so mild and dry yesterday that I found myself in the garden tidying up the brassicas, chopping down the verbena that was still flowering well into December and emptying dead plants into the compost bins. Not what I would have expected to be doing in the first weekend in January! So what are we supposed to be doing in January? Start drawing up plans for the coming year, crop rotation and what is going to go where, order seeds and plants. Clay soils can be dug over and left. Apparently the frost helps to break up the soil so when it is time to plant, the soil should just need raked over. Light, sandy soils should be left to the spring. 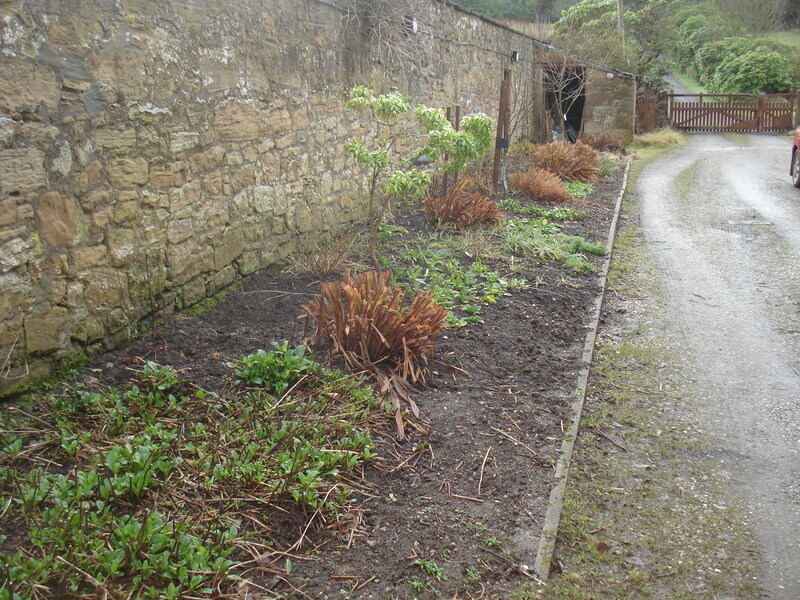 Add compost and well-rotted manure to the vegetable beds. Established apple and pear trees should be pruned. Young trees and trees that are cropping well should be left alone. Gooseberry and currant bushes should also be pruned if they have not already been. Check cages, stakes, nets and ties and replace where necessary. Harvest any crops such as parsnips, brassicas and leeks. 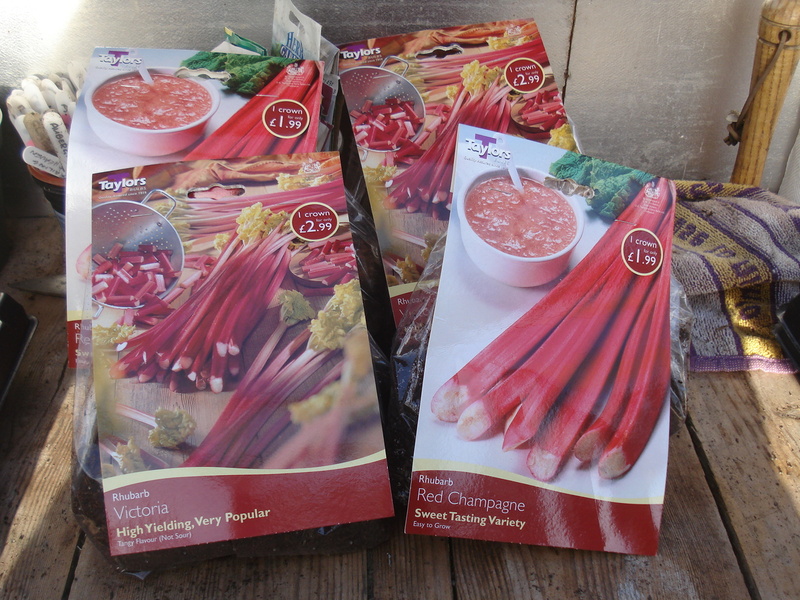 Warm up seedbeds by covering them with cardboard, carpet or polythene. Vegetable seeds that can be sown indoors include broad beans, early summer cauliflower, leeks, onions, peas, radish, salad leaves and spinach. 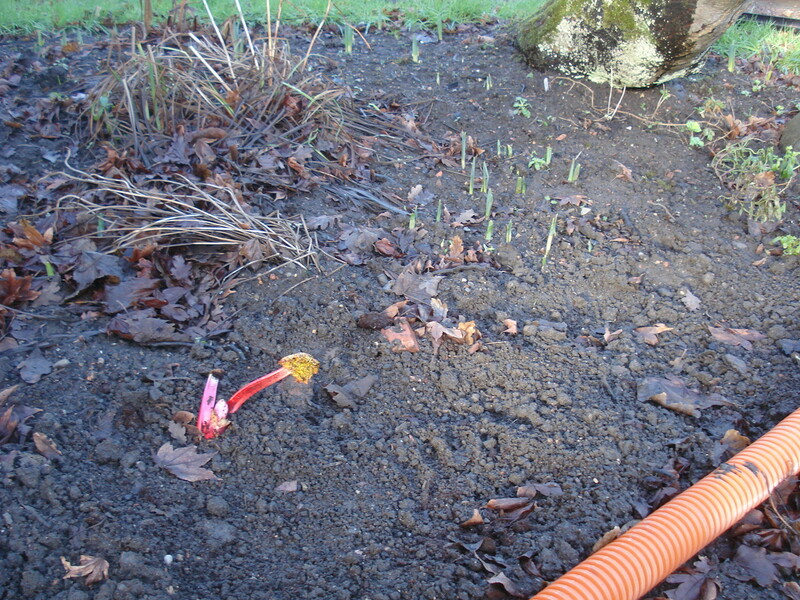 Plant new sets or divide and re-plant old crowns of rhubarb. It likes the cold but not to be waterlogged. So what am I going to do? 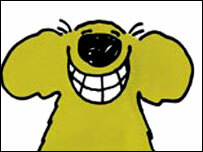 Put the kettle on…….now where did I put that seed catalogue?